Do you love puzzle apps? Adventure apps? Pirate apps? 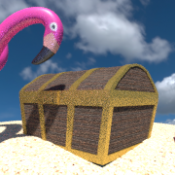 Treasure apps? 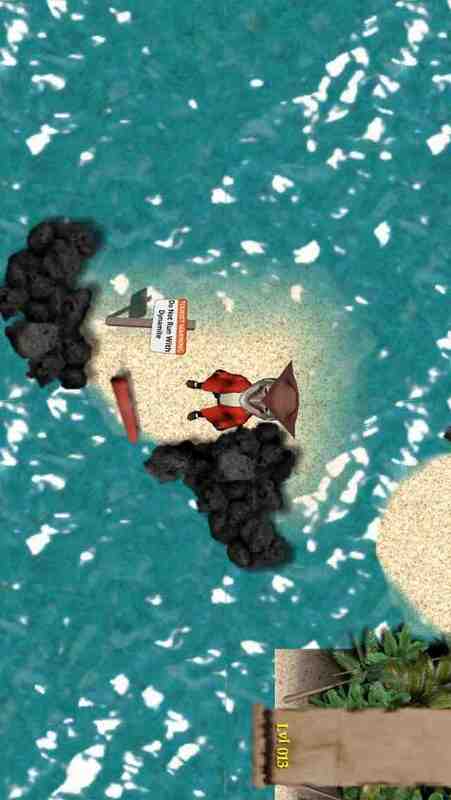 Apps with a funny pirate searching for treasure on a bunch of crazy island levels? Do you have an iPhone or iPad? Well, we've got the app for you! 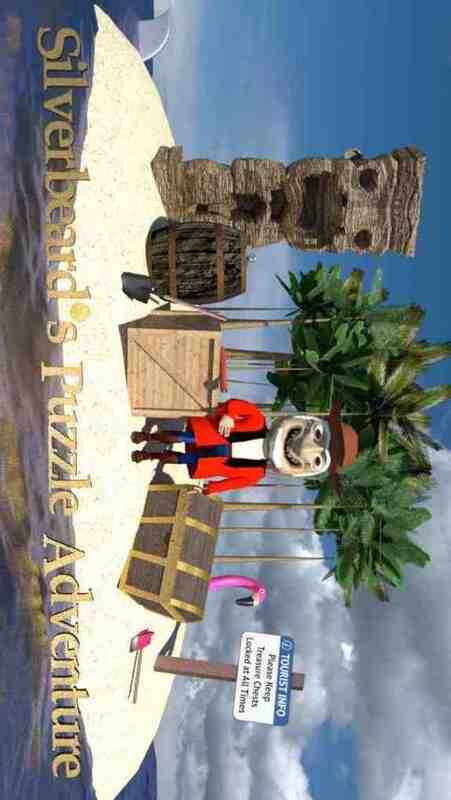 You are the sage pirate, Silverbeard, on the hunt for treasure on many different islands. 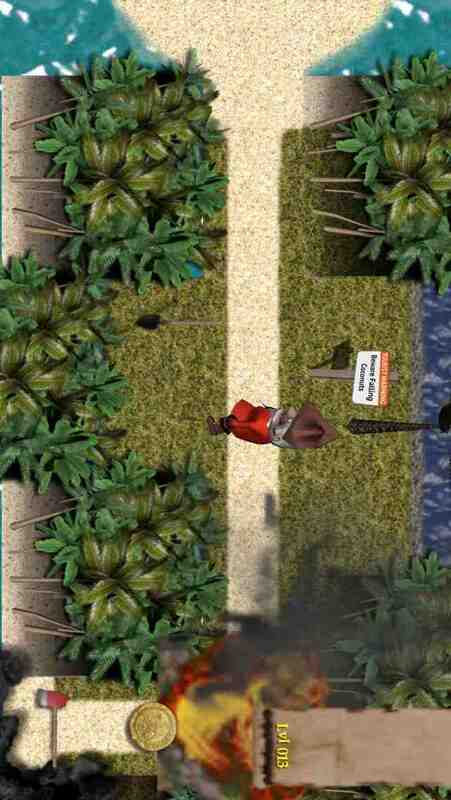 You must use the tools you find on each island to solve how to dig up and unlock each treasure. But BEWARE! It will not be easy. 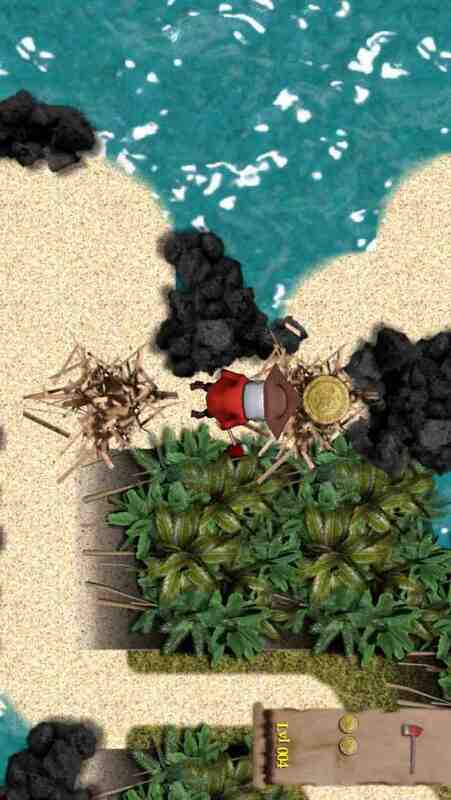 You will have to outwit dangerous quicksand, Tiki idols, sharks, sharp rocks, and much more. Can you do it? Can you do it while collecting all 3 coins in each level? Can you do it without laughing?! I DARE you! Arrrr!!! Levels have no time limits, and you’ll have to use your brains more than your dexterity. Kids can enjoy it as well as adults. 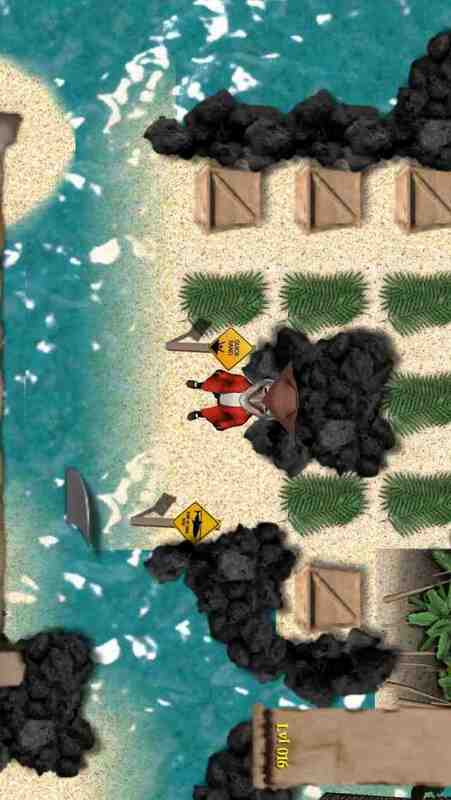 If you have an iPhone or an iPad, sign up at studiofume.com today – it will be fun!